If you follow me on Twitter, then you may have heard a bit of my initial thoughts on the Shecky's Girls Night Out in NYC this year. This is the first time I have gone to Shecky's GNO twice during the same week. They are usually in town for 3-4 days so I went to the first night and then again on the last night because I won a twitter contest from AriZona Beverages. 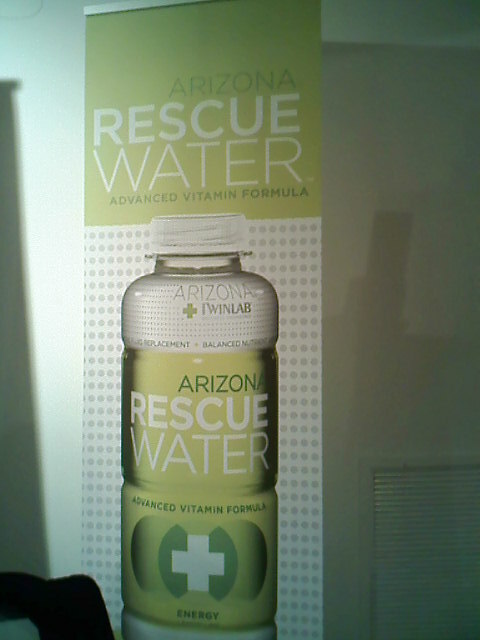 (THANK YOU & follow @AriZonaBeverage if you haven't already!!) 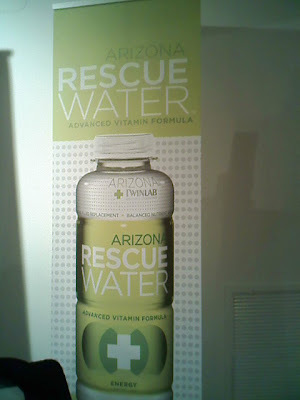 They were a sponsor at Friday night's event, giving out their Rescue Water to all attendees. This year, Shecky's promised their Girls Night Out events to be bigger & better than ever before mostly because of people's complaints. What were their comments? Mainly we wanted better vendors and better goodie bags (no more same old products that show up in every single bag.) It gets pretty boring after seeing Goody hairties, Febreeze home scents, flosspicks every single time b/c quite frankly, we probably already have 5-10 already in our homes. I have attended GNO's since 2008 or even earlier when the appeal was still fresh. And certainly the bags back then touted more full-sized products than today. But in the past year, it really has felt like the same. I recognize the same jewelry vendors every time and I feel like I'm getting the same bag.. if in my case, you will get HALF the contents.. Continue reading to see why.. So did SHECKY'S really deliver the changes that they promised for this Spring's GNO? Yes- Overall, Shecky's events are fun and a good deal- for $15-$30 tickets, you get admission, goodie bag that has lots of great products, and free drinks! 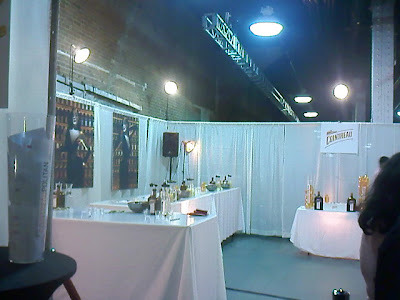 This year, there were a lot more drink vendors from with wine tasting to a Cointreau mixology class (rather than the Budweiser sponsored food tasting), and other drinks. 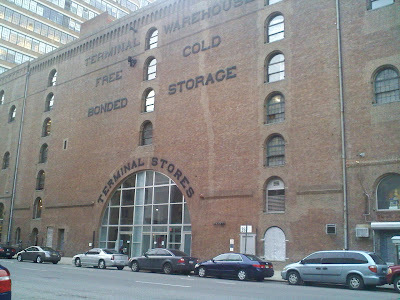 They also provided a luxury shuttle bus from the location (located on 11th Avenue to 8th Ave. where the trains are.) That is by far the best perk, because you don't want to be walking tipsy for those 3-4+ looong blocks home. 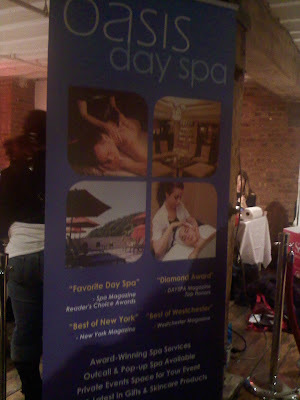 I also liked the fact that they brought back the opportunity to get manis & massages, courtesy of Oasis Day Spa. I was lucky and only waited half an hour to get my 10 minute back massage. :) That was by far the BEST part of my night- and finally going back to its roots! Although there was only 4 stations (2 manis, 1 massage & 1 hand massage), they really need to bring more of these services because 4 stations & a gazillion ladies.. that's clearly a sign of poor planning and/or low budget. Shecky's bags..Want to get your own goodie bag? Register at sheckys.com! No- Now, for a few negs. 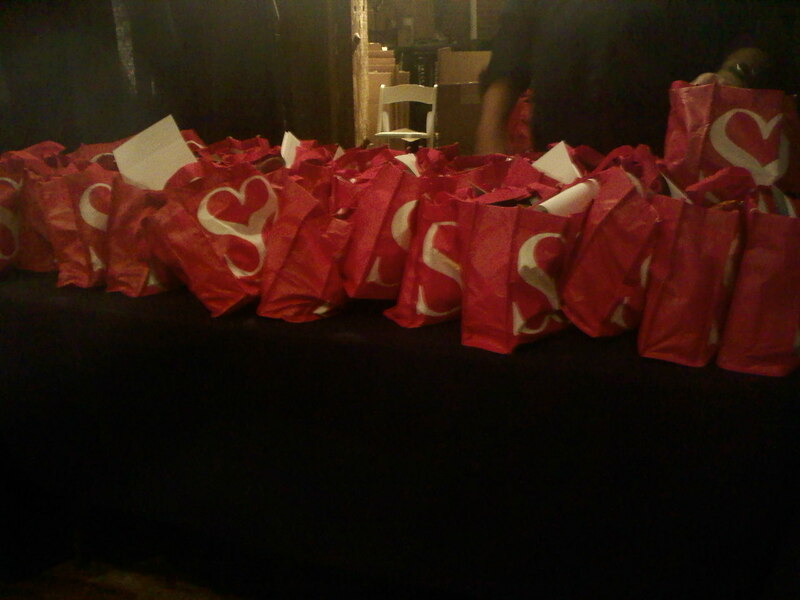 that I have to bring up... my goodie bag. 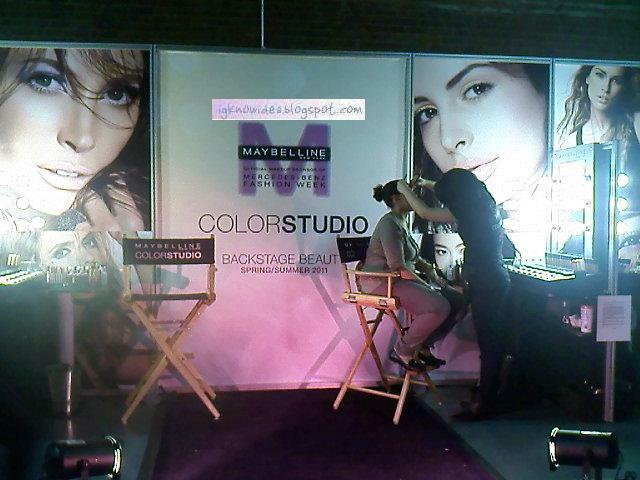 (See 2008 & 2009 goodie bags here.) I was first given a goodie bag that literally contained HALF the contents that all other attendees got. It was half the weight and I didn't get anything new at all. I saw the Febreeze, Popchips, a Suave bodywash, and thought to myself- "This is the new and improved bag?" Especially since Shecky's said there were going to be changes, I was wondering why I got jipped. So while in line to get my massage and seeing the girls next to me get a whole ton more than I did, I went to exchange my bag after my massage. The guy who was handing out the bags told me it was the luck of the draw but since he was super nice about this, he exchanged my bag. I hope he doesn't get fired for this, but clearly a half-filled bag is the fulfillment people's fault. :) (OH- and I've done this exchange before b/c of a dingy bag so I must have quite the luck.) My NEW goodie bag contents didn't really POP but it was quite full so I am content now. 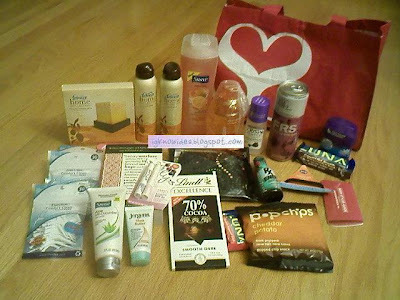 (The best goodie bag was from Spring 2010.. see here.) The shopping vendors overall wasn't that spectacular as well.. I wanted more jewelry and more unique products, but I didn't see a lot of them. YES/NO- But I did have my favorites from the night, including AriZona Beverages and Dickinson's Witch Hazel,who were both giving out samples of their products. My favorite Rescue Water flavor is Energy in Lemon/Lime and by the end of the night, I was energized and ready to battle the crowds and heat.. some rooms were really hot with all the people in there. 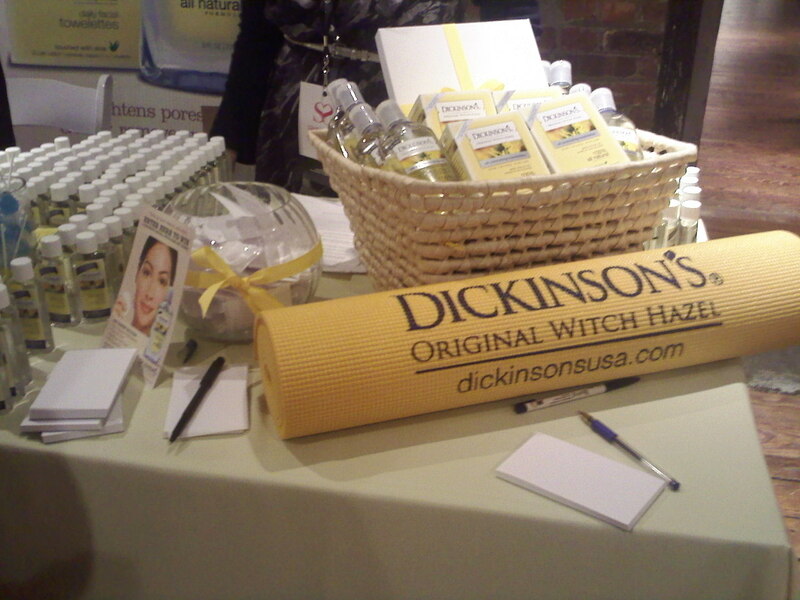 What better way to combat the sweat than getting refreshed with samples of Dickinson's Witch Hazel. 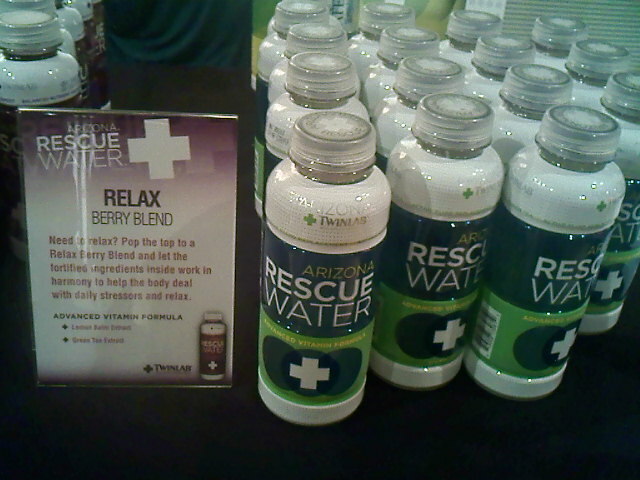 They were giving out towelettes in individual sized packettes, and mini bottles to take home! Shecky's really need to bring more sponsors with giveaways because there were lots of people checking them out. No food + lots of drinks = You know what that means.. So, what does this mean? Will I be going again? Of course- like I said it's a great deal but I am looking forward to real change next time (or at least in the near future)!! But I am intrigued to learn what the other GNOs at other cities are like! 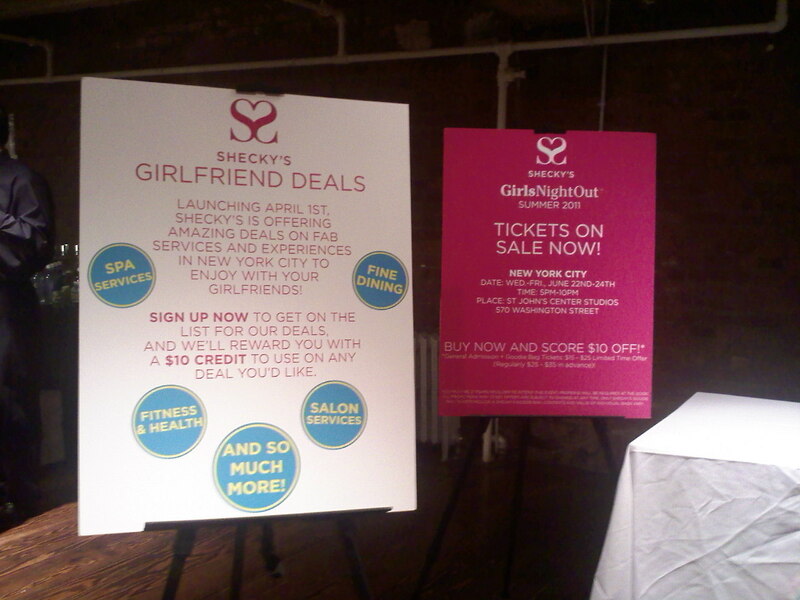 Attendees at the event were able to purchase tickets for the Summer Night Out event in NYC and sign up for Girlfriend Deals, debuting on April 1. If you're reading this, that means you made it to the end and read all my candid likes/dislikes on the event. I sincerely hope Shecky's & Claudia Chan, the CEO and a great role model, read this to help improve their events. Shecky's is no doubt getting larger and expanding quickly but its events that ties them to what Shecky's is all about needs to keep its quality!! I've been to a few of these. The last one I went to was comp ticket. I reaaaaally wish they would step it up. 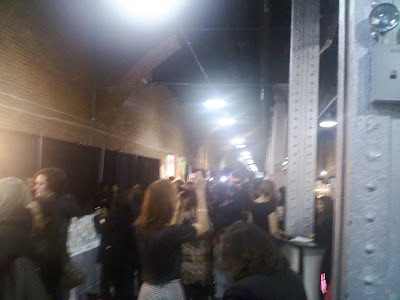 The idea is great, but in reality, being packed in tight quarters with hundreds of women is not pleasant lol. We need more space, better vendors, and fresh goody bags. The Summer GNO tickets are on sale now, so I might consider, but never at full price. 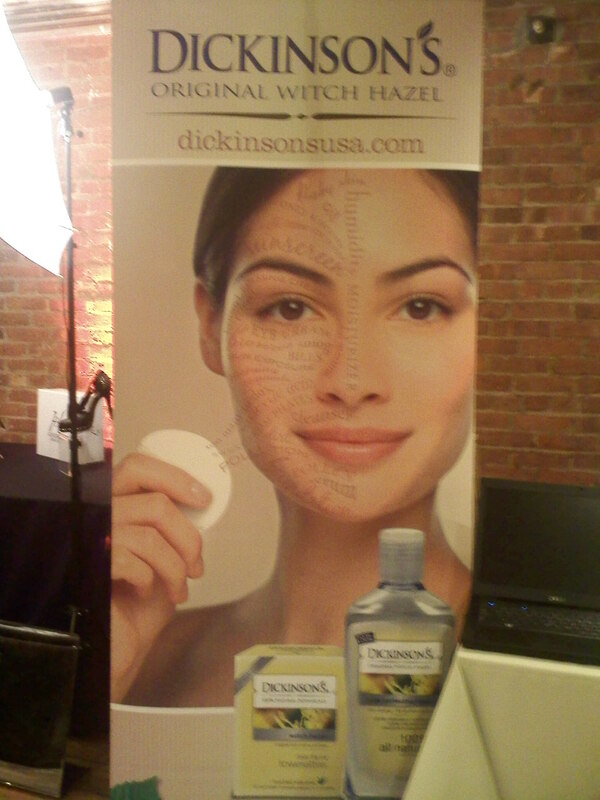 I attended the DC event last night. 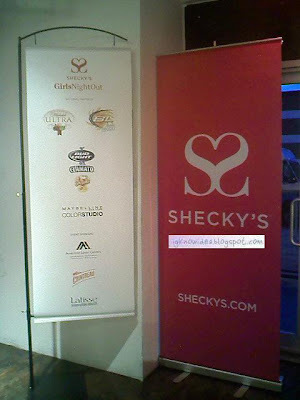 And, as a devoted Shecky's attendee, I was absolutely disappointed. It looks like the NYC even was much better than DC's. The gift bags we all received here (myself and my four friends), weren't even half full. No Febreze air fresheners (just those tired refill packs for which you must stop by Target and purchase the base), no body washes, not even the tube of toothpaste. It was depressing. We loaded up on the X-Rated drinks, picked up some eyeliner, and left early. 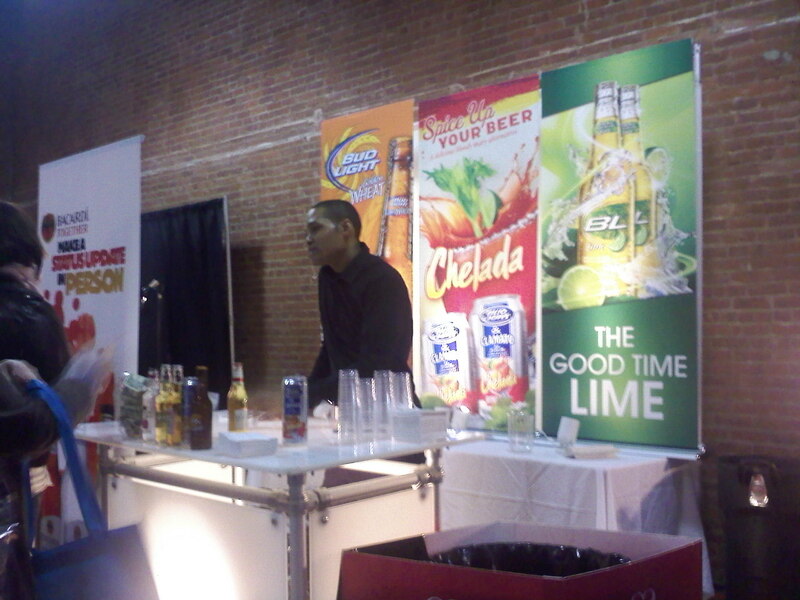 Shecky's definitely didn't follow though with their claims of a better event.